Looking to start a business, but not sure how or where to start? 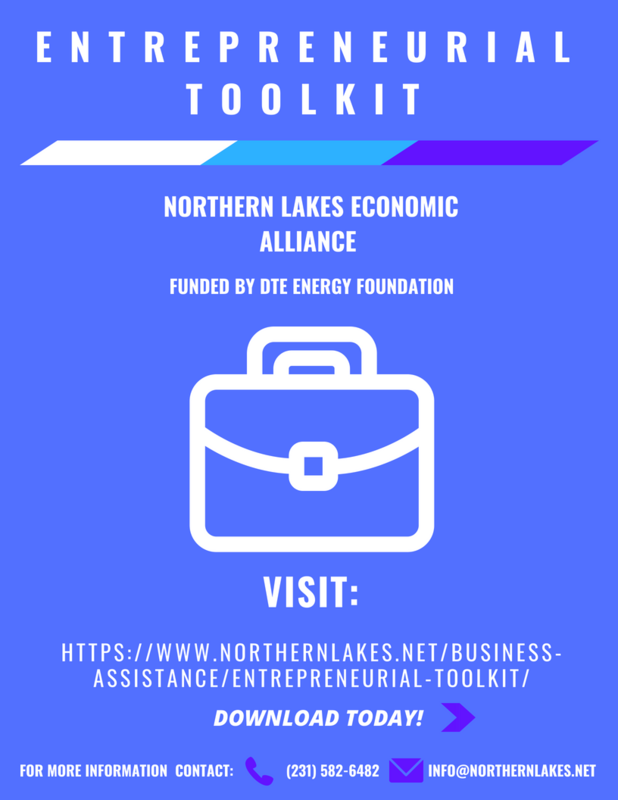 The Entrepreneurial Toolkit, provided by Northern Lakes Economic Alliance, contains local resources on creating a business plan, financial planning, marketing your product or service and much more. Also available are toolkits that are tailored to Antrim, Charlevoix, Cheboygan or Emmet County. Everything you need is right here! Previous PostAMERICAN PICKERS to Film in Michigan!